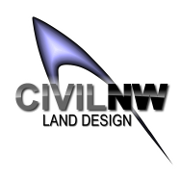 Since 1994, CIVILNW has designed and completed hundreds of successful land development projects. We specialize in a broad range of planning, permitting and civil engineering services to assist in getting your project built. Whether you are a private land owner or a major shopping center developer, we have experience to help successfully deliver your project. Our team of development planners and civil engineers are prepared to help guide your development project from conception to completion. 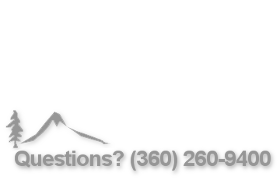 It is our goal to assist you with the land development challenges that your project may face, and we take pride in investigating and finding solutions to even the most complex land use and development challenges. Along the way we strive to help identify and determine ways to maximize your projects’ value. Our goal is to approach each project as if it were our own. We will work with you in developing successful projects and growing a long lasting business relationship built on trust! Copyright © 2014 civilnw.com All Rights Reserved. 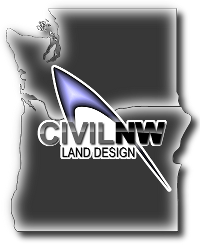 CIVILNW is a registered trade name of Moss & Associates, Inc.